It has been a while since we posted anything new; we have been busy with client work as well as in-development rework of our main business site. This little bit of news is worth a break. While all NDAS machines run Linux with other OSes "slaved" as necessary, we know Linux (preferably Linux Mint) can be a big leap of faith for newcomers. So when something comes up that might be a more comfortable step into the Open Source world, we try to give it proper mention. 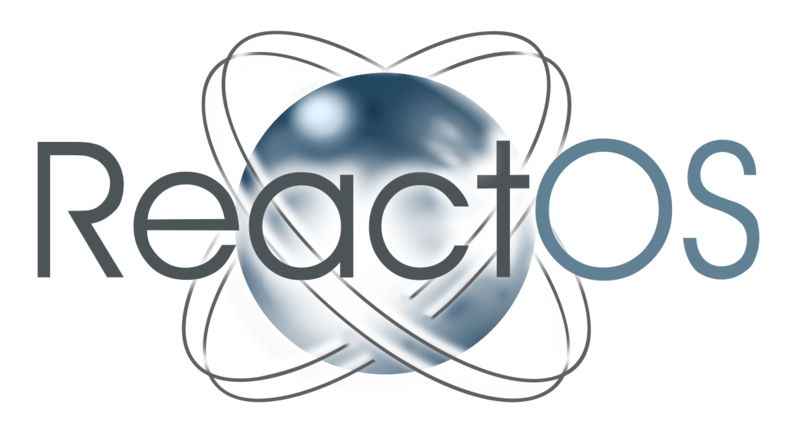 ReactOS is still officially in its "alpha" phase, but it has proven to be reasonably stable overall. For those most comfortable (at present) in the Windows OS world, it is a viable alternative. Equivalent to NT family OSes and their software (NT4, 2000, XP, 2003). Compatible with Windows software versions for the above OSes. Fully Open Source; all code exposed for review by anyone, anywhere. No corporate involvement or proprietary code. Even if you don't have all software necessary vs. a modern edition of Windows, there are extensive amounts of FOSS (Free Open Source Software) with versions for Windows. You can fulfill all basic computing needs (and then some) for free. Look in our resources section, as many of the FOSS we recommend have a version for Windows. Please be aware that you may have to use an earlier version of some softwares to run them in ReactOS. 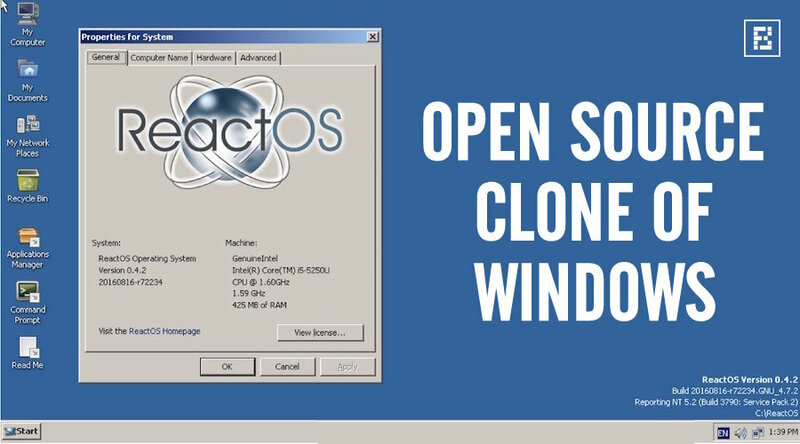 If still a little leery of making the switch, then consider partitioning your harddrive to install ReactOS along side your current Windows OS. (It isn't as hard to do as you might think.) And it's great for reviving an older machine and wiping away all of the memory glut found in a corporate version of Windows. You'll be surprised how much smoother and faster ReactOS might run vs. any of those equivalent forms of MS Windows.